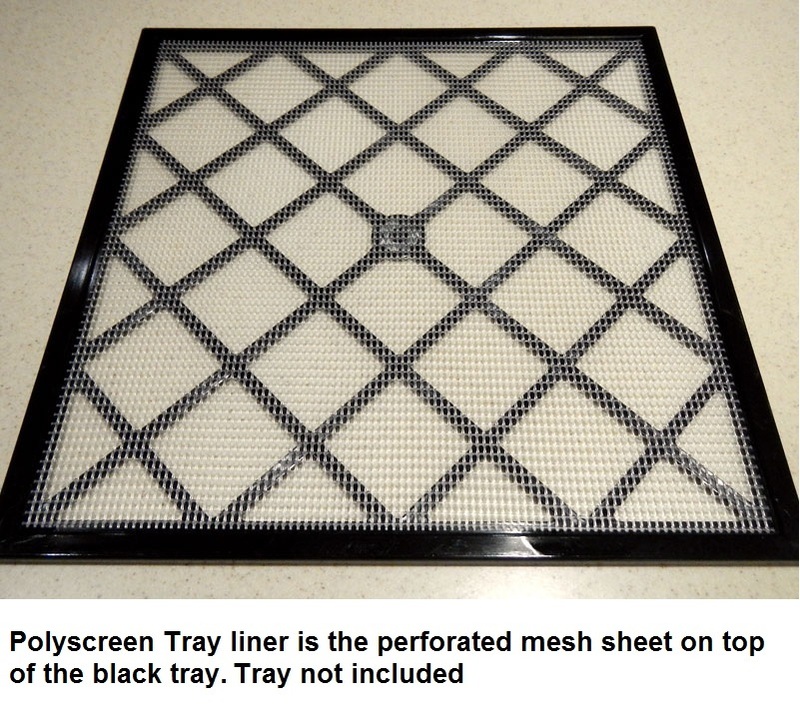 Mesh sheet Tray Liner is sheet that sits on TOP of the dehydrator tray. 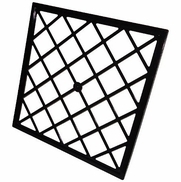 The tray is NOT included and is available separately at an additional cost. 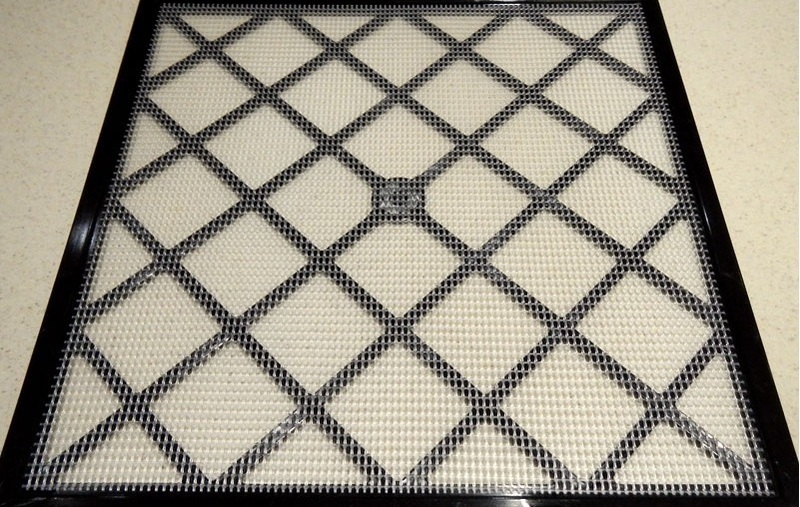 14" x 14" - - Fits Excalibur 5 & 9 tray model dehydrators. 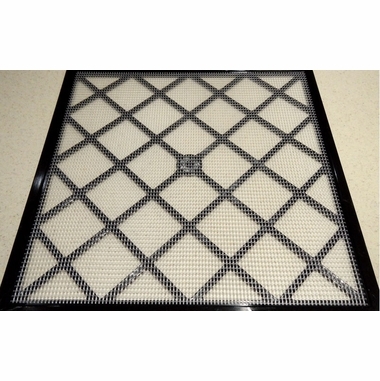 Flexible polyscreen tray inserts prevent foods from sticking and keep small items from dropping through spaces in trays. Roll up into a food funnel! Clean easily, reusable. FDA approved food-grade materials. I used this when I make kale chips in the dehydrator. It is easy to remove the chips from the sheets once they are dry, and small bits of kale don't fall through the large holes in the dehydrator trays. This is very useful when using thin slices on the stainless trays to prevent difficulty in removing fruit from the metal..